You eat a nutritious and nourishing breakfast at home and maybe even dinner as well though when you are away from home and hunger strikes what do you reach for? Our bodies natural response when we are hungry and not fed is to reach for easily converted energy foods. Enter….sugar!! 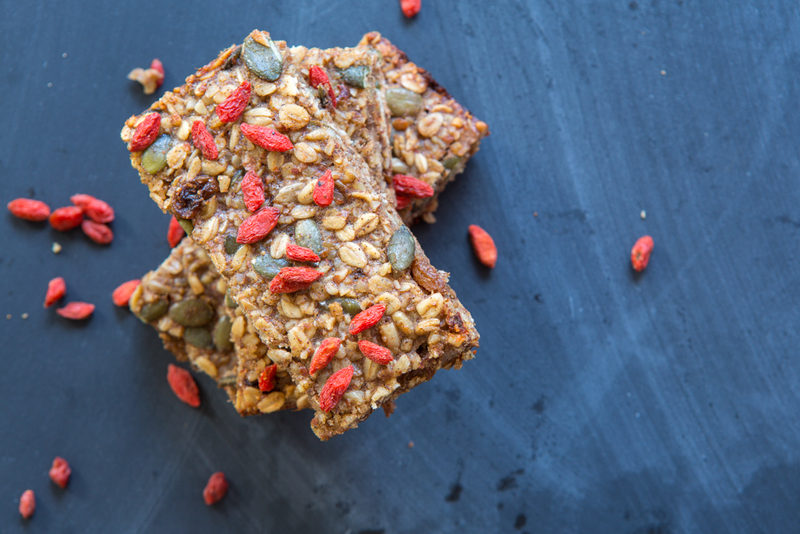 Whether it be for your mid-morning, afternoon or weekend snack try these delicious muesli bars AKA bird bars. Packed full of slow-releasing energy and quality fats in the form of oats, nuts & eggs, they are also free of refined sugar! 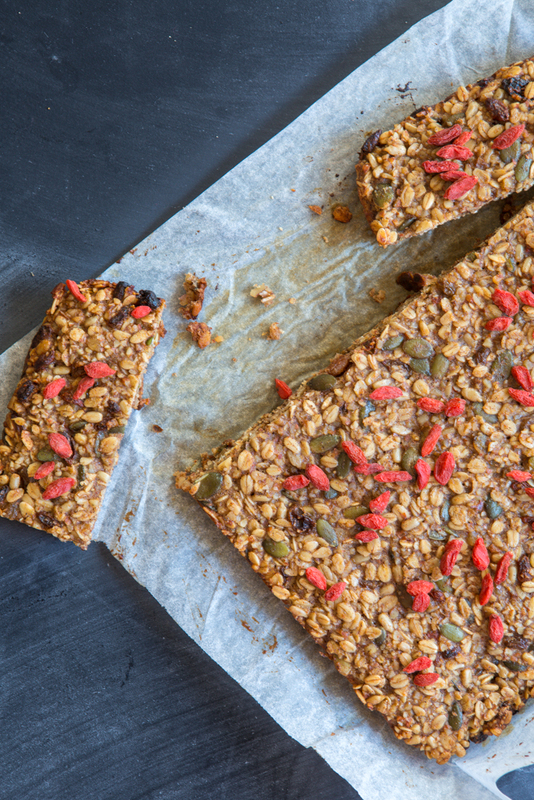 These muesli bars are simple to make and great for (big) kids as well! 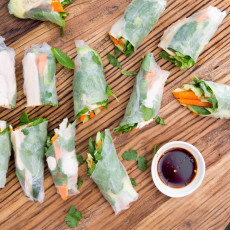 I often make these quickly on a weekend whilst prepping lunch or dinner and by the time I’m done with that, these guys are ready – it really is that simple. Slice into bars and you’re set for the week, organised and confident to avoid the vending machine, cafe snacks or emergency block of chocolate! 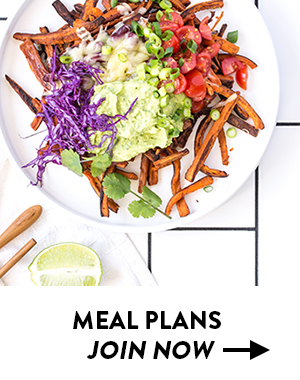 Let me know in the comments below if this is a snack that you’ll be trying out this week? The bars can also be stored in the fridge and will become firmer when kept in this manner. 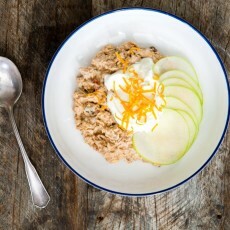 For a gluten-free option, substitute the oats for rolled quinoa flakes. 9 Responses to "30-minute Muesli Bars"
I made these bars following the recipe exactly and they were delicious but a tiny bit too sweet so the second time I made them I replaced the rice malt syrup for natural peanut butter, however, they turned out a bit dry. 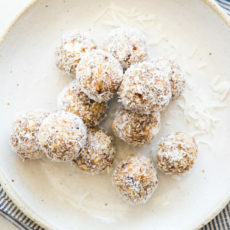 Any suggestions on how to make them without the rice malt syrup but still hold its moisture? Should I add more oil? So glad you enjoyed the recipe and let’s see if we can sort this out for you. The peanut butter would have dried the recipe out and so if you want to keep this additional ingredient, I would add more oil yes. Without the peanut butter, you’d only need a little more oil. This recipe does require a binding agent (such as eggs). If you’re looking for a replacement that’s still nutritious, I recommend a chia egg (or 3 of them in this case!). 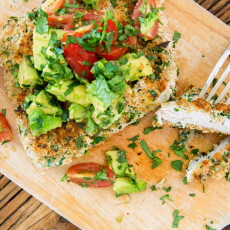 Check out an easy recipe here and good luck.